2 Bedroom Apartment To Rent in Beaconsfield for £2,950 per Calendar Month. This is an opportunity to let a wonderful, great quality, modern, first floor apartment in central Beaconsfield. 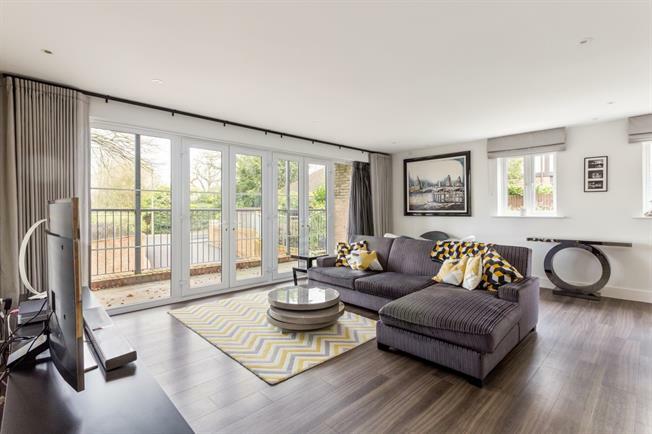 The property offers excellent space for entertaining and boasts it's own private patio garden and balcony in addition to the communal gardens and two allocated underground parking spaces.